Our decades of experience have brought about positive change to the Buckeye Hills region. Working hand-in-hand with community leaders, funding partners, and legislators, we assist communities throughout southeast Ohio in securing funding and in developing a range of programs and services to benefit residents. Since our inception in 1968, Buckeye Hills has brought over $560.7 million in services to the region through our Aging + Disability Division. Through our Community Development Division, Buckeye Hills has brought $696.1 million to the region. And, through our Revolving Loan Fund, Buckeye Hills has made loans totaling more than $7.5 million. 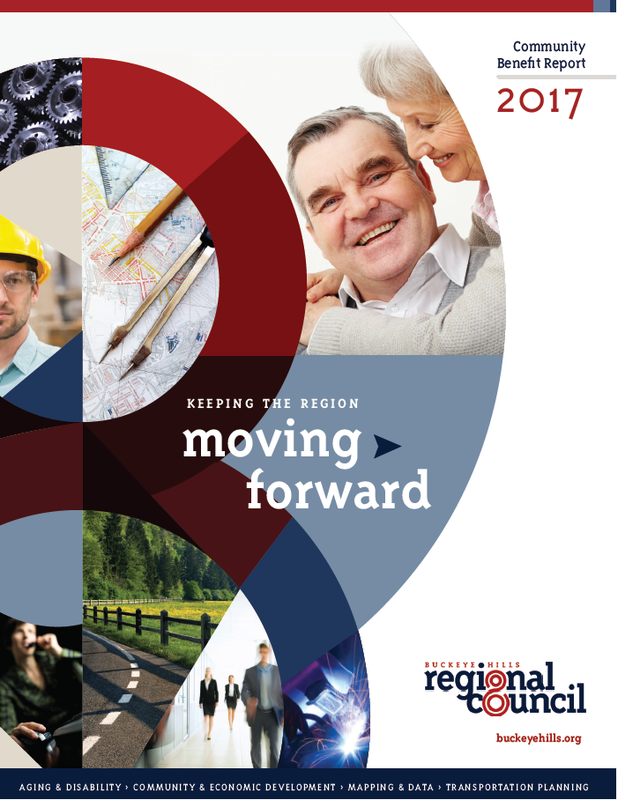 In 2018 alone, Buckeye Hills Regional Council leveraged an investment of over $80 million into our eight-county region. 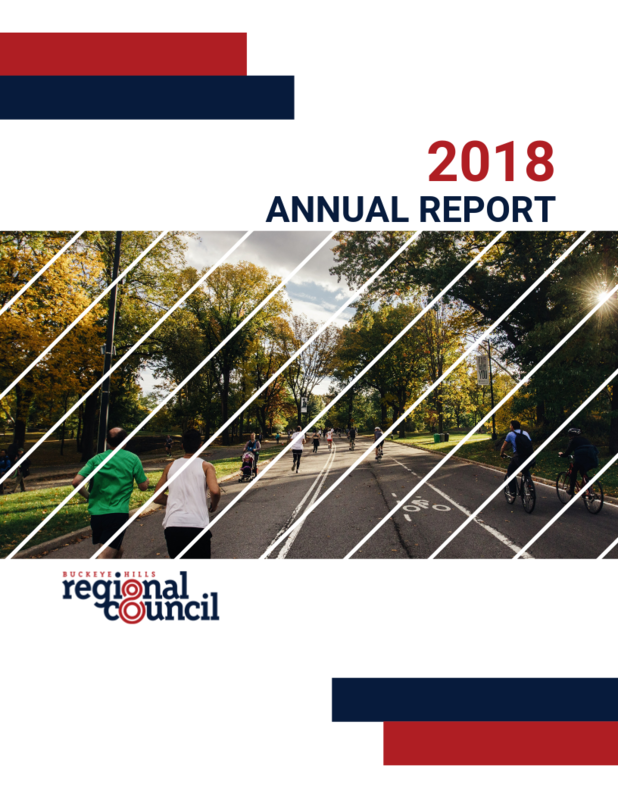 Click on any of the below annual reports to access the full document. 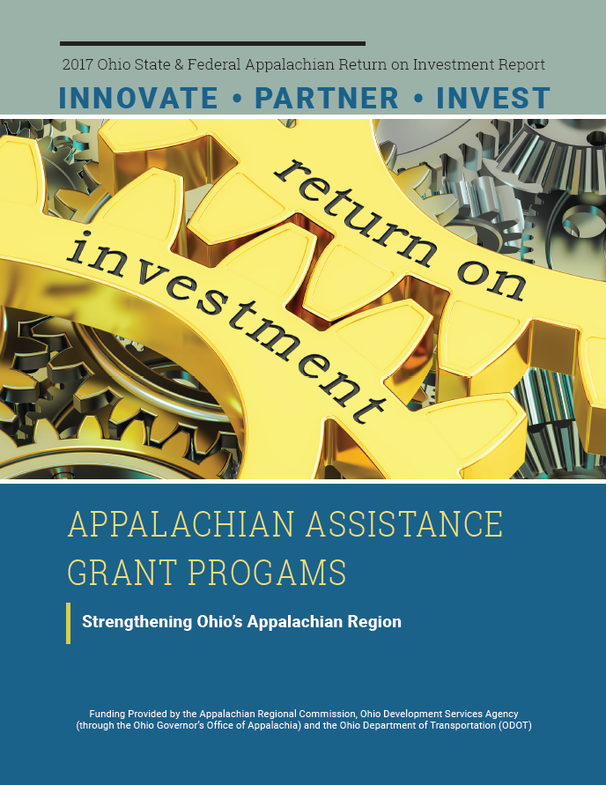 Local Development District (LDD) is a designation given by the federal Appalachian Regional Commission to the four organizations that serve the member governments of the 32-county Rural Appalachian Ohio. The four LDDs can also be known as Councils of Government, Regional Development Commissions, Regional Councils, Metropolitan Planning Organizations, Regional Transportation Planning Organizations, and/or Regional Planning Commissions. However they're referred to, all LDDs serve as multi-jurisdictional community and economic development grassroots organizations that provide administrative, professional, and technical assistance to local governments and citizens. In Rural Appalachian Ohio, the four LDDs are Buckeye Hills Regional Council, Eastgate Regional Council of Governments, Ohio Mid-Eastern Governments Association, and Ohio Valley Regional Development Commission.